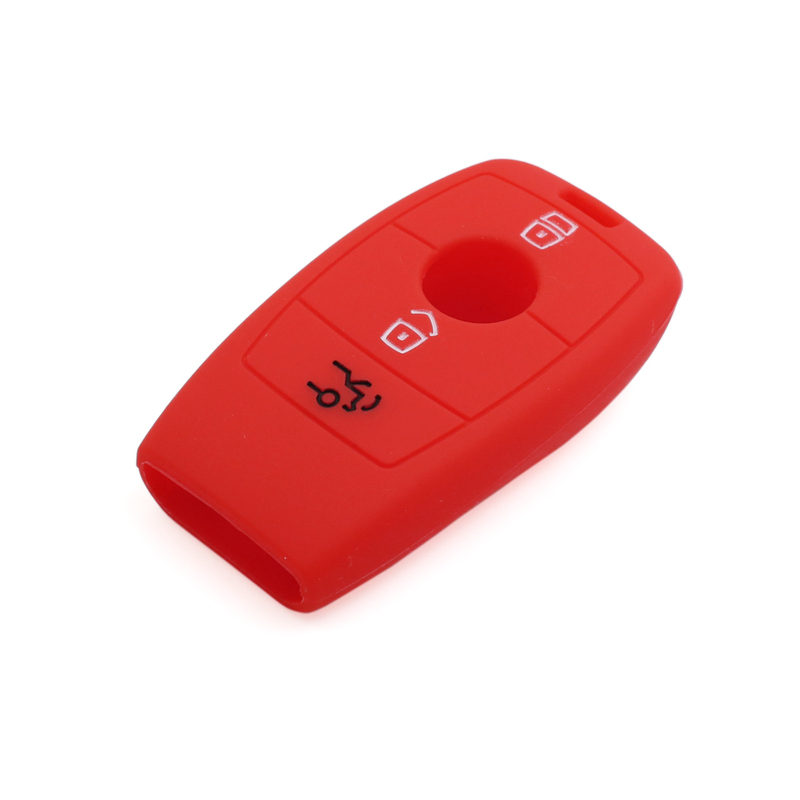 Protects your car key from scratches and damages effectively. All you need to do is to move the internal components from your old remote to our new case. Car fob is not included with the product. Please make sure the remote key case you want is exactly same as the shell in the picture.